Price Chopper Digital Deal Day 1: Free Frosting! 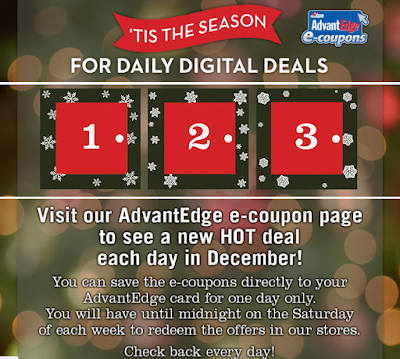 Visit the Price Chopper ecoupon page for a new deal each day! It's live now, free frosting! Cool, did they have this last year? I just checked and don't see anything...are they gone already? Or did they not post the coupon yet? Looks like that haven't posted it yet, hopefully it will be soon!